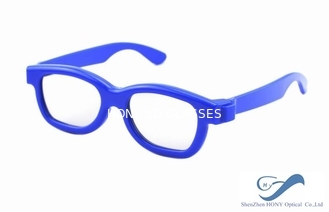 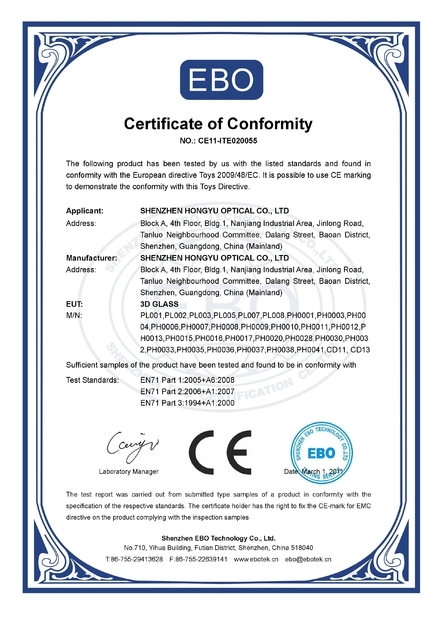 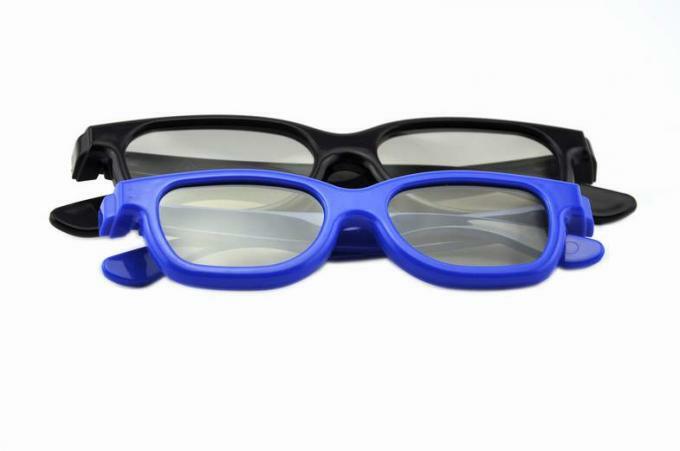 We ShenZhen HongYu Optical Co., Ltd, very professional 3D glasses manufacture, with a group of people who love 3D technolgy very much. 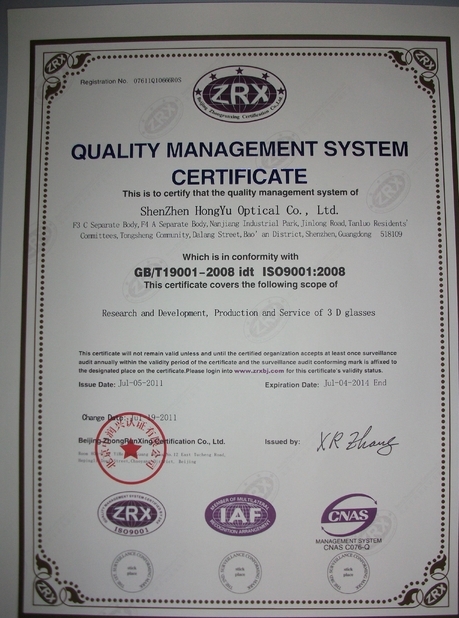 We work very hard everyday, we study hard everyday. We have been trying to help customers to solve their 3D problems.